Enjoy everything the North Woods has to offer! Rent a secluded cabin. Take a boat ride on beautiful Ash Lake. Hunt, fish or simply take in the fresh air. 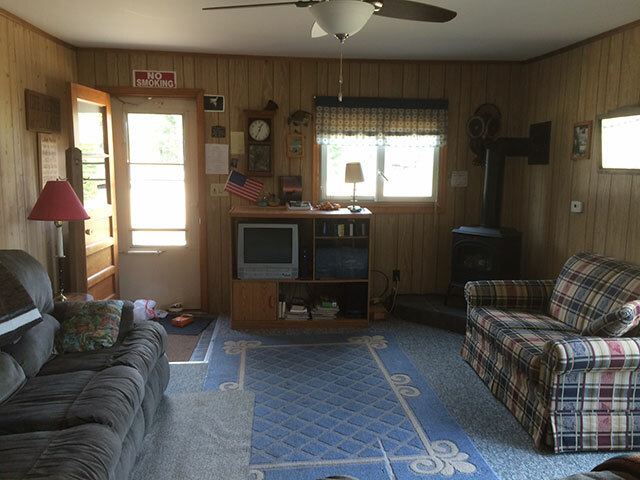 Ron’s Cabins provides cabin rentals and guided hunts for visitors seeking fun and relaxing getaways in Northern Minnesota. Since 1990, owner Ron Shaleen has rented private cabins and led hunting expeditions for hundreds of visitors to the gorgeous North Woods of Minnesota. Whether you seek a prize bear, trophy fish or a quiet escape to nature, Ron’s Cabins. provides exactly what you need. 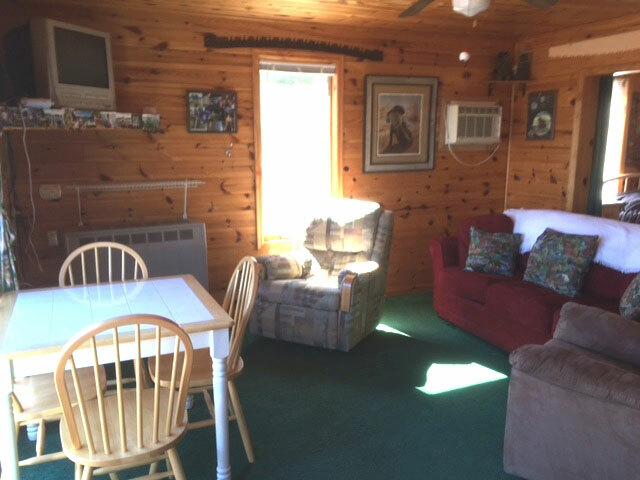 We offer the perfect getaways with fully furnished cabin rentals in Orr, MN. 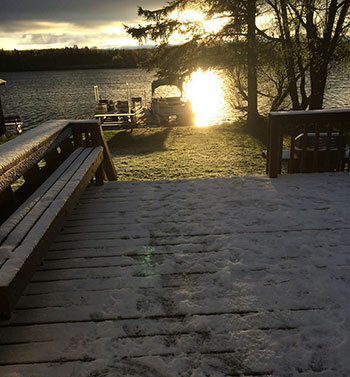 Perfectly situated on Ash Lake 13 miles north of Orr, MN, our two cabins provide weekend or weeklong retreats for hunters, fishermen and nature lovers from throughout the region. With gorgeous scenery, boat rentals and guided hunting trips available, what’s not to love? 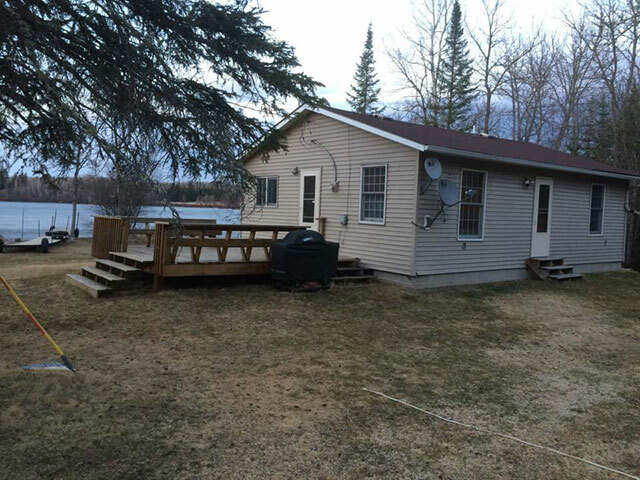 We invite you to take in the pristine beauty of the Northern Woods in seclusion, while enjoying the convenience of a cozy cabin that includes gas oven with range, refrigerator, microwave and washer/dryer. 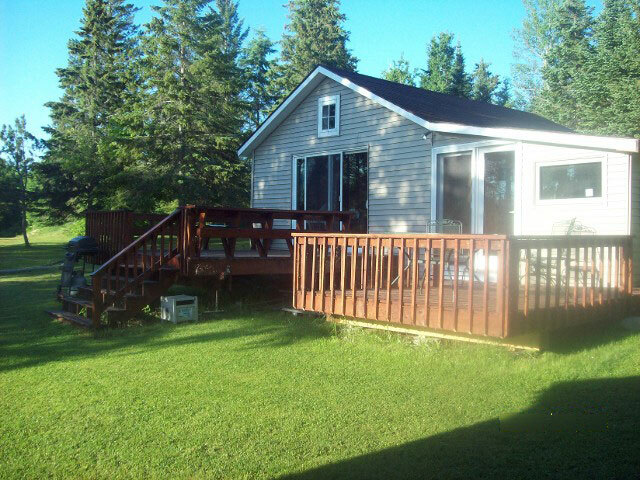 Our cabin rental in Orr, MN is available May thru October. Cabins start at $125 per day for groups of four or fewer. An additional fee of $25 per person is charged for groups larger than four. Customers generally rent from two to seven days. Two pontoon boats are also available to rent. If that’s not enough, we also offer guided hunting expeditions. Take part in an exciting bear hunt or guided grouse hunt. 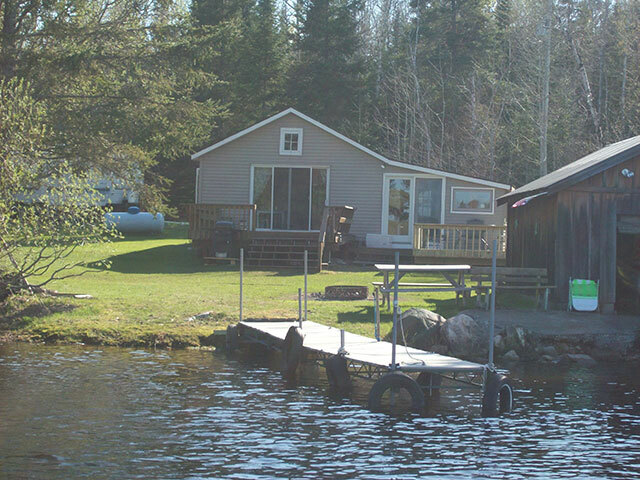 We offer two secluded rental cabins located on pristine Ash Lake. 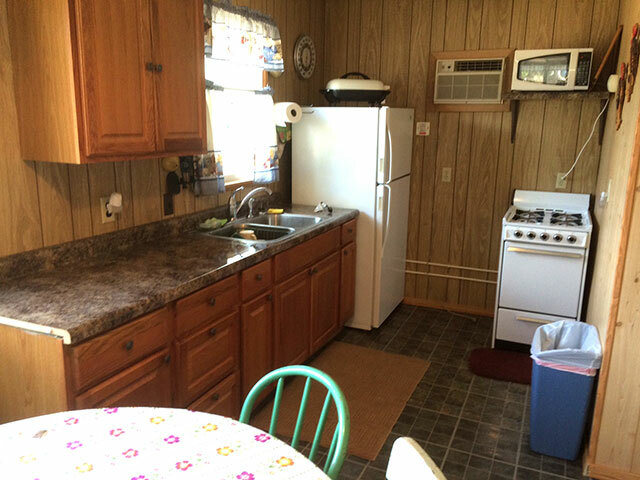 Our charming cabins are fully furnished, including washer and dryer. Two pontoon boats are available for rent for fishing, swimming and enjoying the fresh air. Owner Ron Shaleen has been leading guided hunts for over 25 years. Our guided hunts include bear and grouse hunts, with taxidermy service available on site. Call to make a reservation today for cabin rentals and guided hunts in scenic Northern Minnesota.